Choe holds regular Constituency Surgeries, usually on a Friday, where she meets with Norwich North residents to discuss local and national issues. 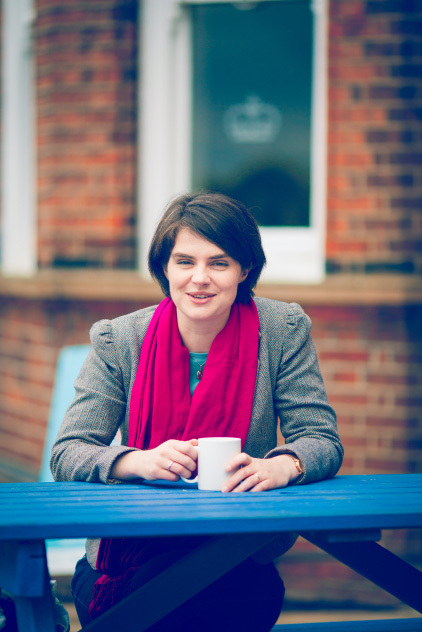 Chloe organises regular tours of the Houses of Parliament and can arrange a limited number of places to also view a debate from the public gallery in the House of Commons. If you would like to visit Parliament or view one of the debates in the House of Commons please Contact Chloe and a member of staff from her office will get in touch with you as soon as possible.